Ever wondered what you can do to help make Brad’s delicious strawberries stay fresh and last as long as possible? Here are three simple steps that we recommend to help keep your berries sweet and tasty! Do not wash or hull the berries until you are ready to use them. Store in a ventilated bowl on the countertop if you’ll eat them quickly. 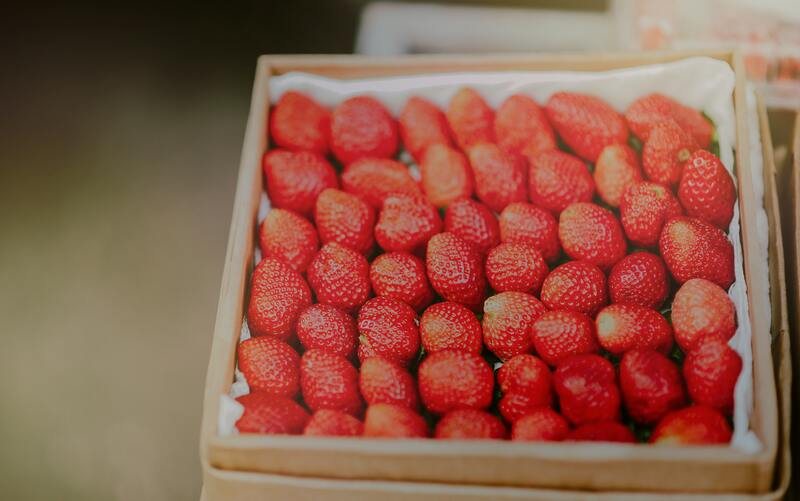 To keep berries longer, remove the berries from their original container, and store them whole and unwashed in a partially-closed container lined with paper towels to absorb any excess moisture in the refrigerator. A single layer is preferred so they don’t get crushed. They should last up to five to seven days if not damp.